﻿ About - Who is it for? Nirvana® Ultimate Body & Mind System is widely applicable to various groups, since sufficient oxygenation is vital for health & well being of every individual. Click below links to learn more. Longevity / Breathe right - live long! 80 % of the population is breathing wrong - shallow & inefficient, chest only. Chronic oxygen deprivation leads to number of diseases. 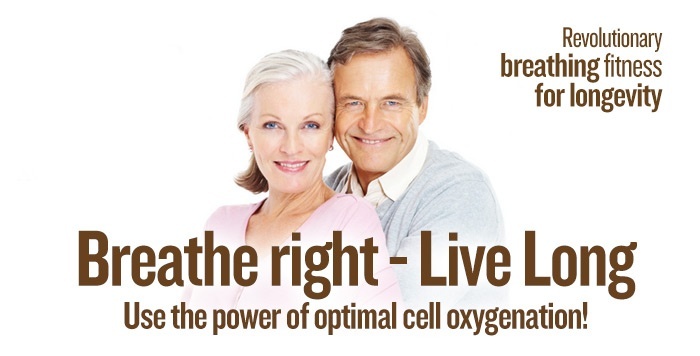 Nirvana® is a perfect solution for everyone, since breathing is at the core of metabolism. Almost anyone in our culture is burnt out or under some level of stress. There is a complete lack of awareness of how to calm down and efficiently relax the mind. Almost anyone who you know has their own burnout/stress story to tell. #Longevity / Breathe right - live long! One of mankind’s universal desires is to live a healthy and long life. We spend fortunes to extend our life and maintain good health. Every cell in the body requires oxygen and our level of vitality is just a product of the health of all the cells. Animals which breathe slowly live the longest; the elephant is a good example. Medical science has discovered that as we age, we lose bicarbonate (HCO3-) in our blood. Bicarbonate is the alkaline buffer that neutralizes acid in our blood to maintain a balanced blood pH, resulting in the elimination of acidic waste in the human body. Nirvana® helps you retain / replenish bicarbonate levels in your blood helping every cell of your body to revitalize. Nirvana® workouts in combination with action plan prescribed by physician, gives you a powerful weapon against asthma & COPD. Ability to control breathing, empowers you to feel more confident & secure. Nirvana® is a perfect respiratory training system that has an amazing benefits for anyone with respiratory problems. It is estimated that around 20 % of overall population fits in this group (asthma 6 %, COPD 14 %). 4/5 asthmatics severely limit their physical activities, because of the fear of exercise induced asthma attack. 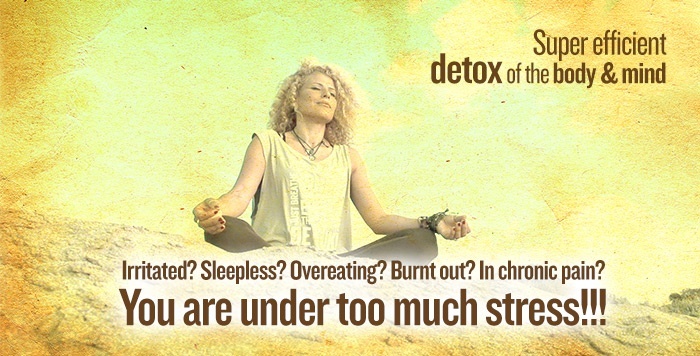 Nirvana® is limiting this possibility by efficiently employing relax centers and calming the body & mind. Slow down breathing at will and through daily training quickly recall calm, slow & deep breathing when asthma attacks happens. A potentially life saving ability in case of an asthma attack without relieve medication at hand. Reduce excessive use of potentially harmful medication by significantly reducing number of asthma attacks by breathing deeper and slower. Nirvana® uses Pursed Lip Breathing technique with prolonged exhalation in order to deepen breathing, to boost oxygenation of every cell in your body. 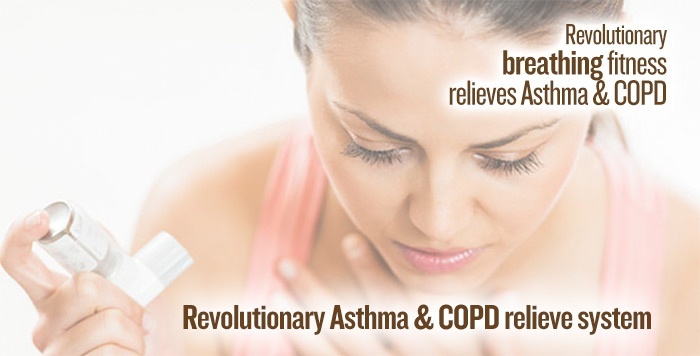 An approved technique by the medical community for treating asthma & COPD condition! Deep refreshing sleep happens only if we are in so called rest & digest mode. Breathing is our gateway to manipulate body into calmer state of mind through slow & deep breathing. 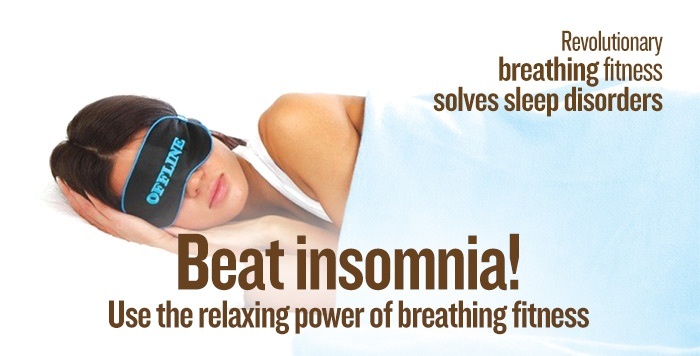 Lower breathing frequency will trigger a deep relaxing state ... you will sleep like a baby. Did you know fat is metabolized only in the presence of oxygen? Proper oxygenation boosts fat metabolism on one hand and by lowering cortisol levels helps you eat less (appetite control) on average by up to 600 kCal. By adding up additional fat burning coming from exercise sequences (up to 400 kCal) spent by exercising, you get an amazing fatburning solution. An efficient and painless loss of excessive weight (boosted fat metabolism), while tackling the problem of weightloss at it's core (overeating). Nirvana® is solving the problem of obesity at its roots. By lowering your cortisol levels, a hormone that makes you want to eat, Nirvana helps you lose & control your weight, while additionally boosting fat metabolism through extra cell oxygen delivery … since fat only metabolizes in presence of oxygen. 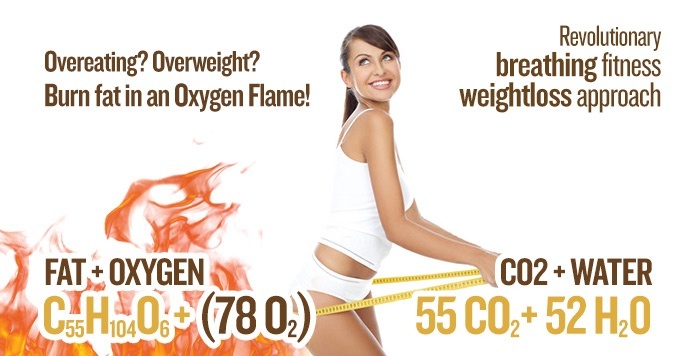 Burn an unwanted extra fat in an „oxygen flame"!. Tissue hypoxia and reduced perfusion lead to poor glucose and insulin control, and insulin resistance. Increase the organism’s sensitivity to circulating blood insulin and increase production of body's own insulin due to better perfusion and oxygenation of the pancreas. 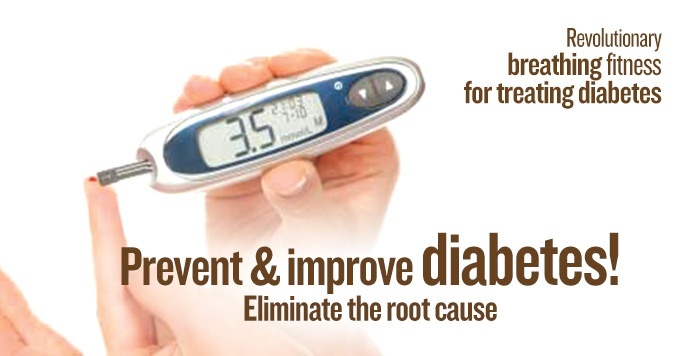 Perfect diabetes relieve in combination with prescribed medical program. 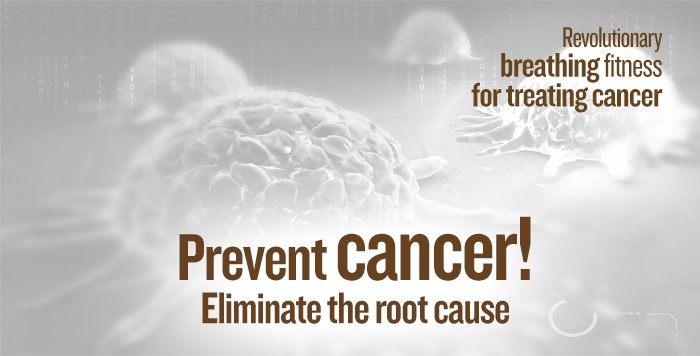 Cancer is a condition within the body where the oxidation has become so depleted that the body cells have degenerated beyond physiological control. Poor cell oxygenation leads to abnormal cell division ... by just breathing right you are able to improve oxygenation of every cell! Nirvana® normalizes breathing and creates conditions in your body for it to be able to regenerate and heal itself. By this it aids to avert modern chronic conditions arising from stress followed by insufficient cell oxygenation. It does not treat symptoms ... instead it solves the problem at it's root! People with heart disease breathe much more air at rest than the medical norms. As a result, they have too low levels of CO2 in the lungs and arterial blood. 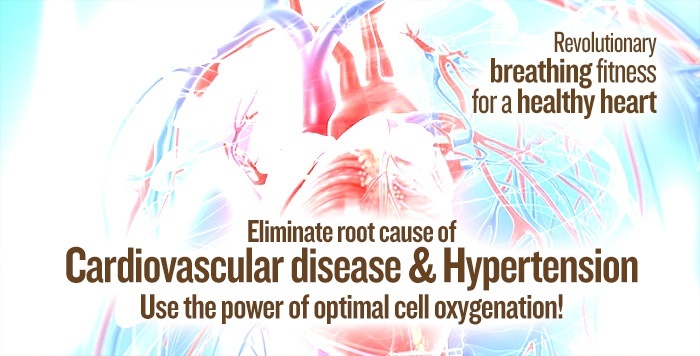 By optimizing your breathing pattern, you are able to to retain more CO2 in blood ... while CO2 as the most potent known dilator of blood vessels aids to overall cardiovascular system. Breathing right optimizes cardiovascular system and creates conditions in your body for it to be able to regenerate and heal itself! Hyperventilation causes abnormal metabolism of fats. This leads to increased blood cholesterol level in predisposed people. That condition gradually, over periods of weeks or months, produces cholesterol deposits on the walls of blood vessels in genetically predisposed people. Such deposits can induce primary hypertension. 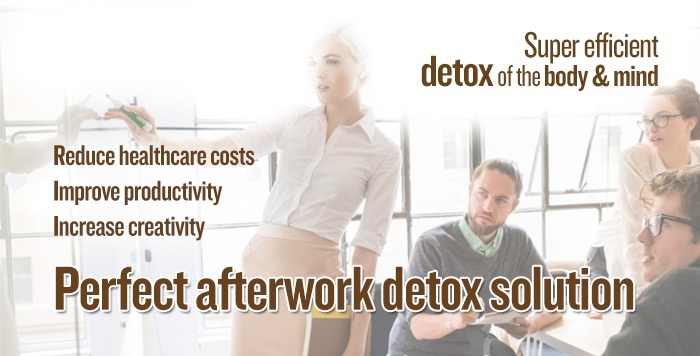 • Research reports that workplace stress is increasing, and that stress is playing a much greater role in illness and sick days. • Low productivity is more common among inactive employees. Nirvana® will substantially increase your focus & present moment presence in sport while enabling you to perform better mentally and physically at all levels. Nirvana® will help you to get out of your way ... Get you in the zone! Conscious breathing has proven over and over again through research and practice that it has a great potential to facilitate faster learning and gain more focus while studying. Therefore Nirvana® is encouraged to be practiced by students and/or taught at regular school gym classes.